Full Synthetic rotary compressor oil with difficult to producing sludge. 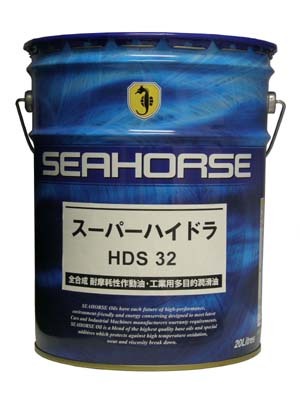 High performance in severe condition, high oxidation stability, low temperature liquidity and lubricating performance. 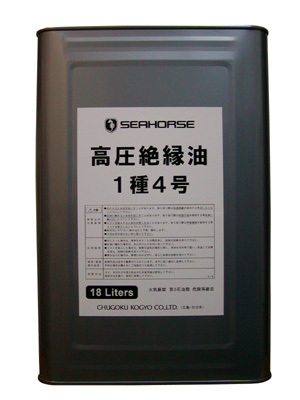 Synthetic type rotary vacuum pump oil with long life& high oxidation stability. Mineral type rotary vacuum pump oil with long life& high oxidation stability. 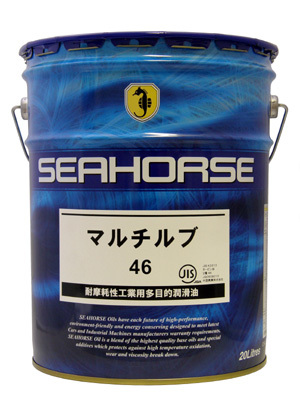 SP type industrial gear oil. Effective for heavy loaded cogwheels. 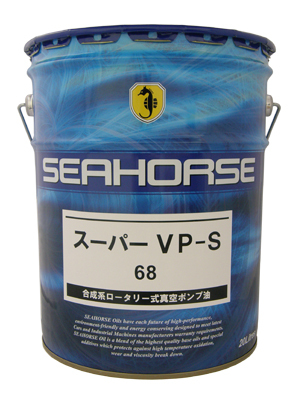 It has excellent endurance performance under severe operating conditions, high loaded or impact load situations. 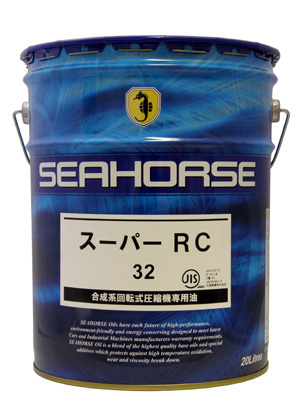 Lubricant for industrial equipment such as, steam or water powered turbines, blowers, and compressors, bearings of general machines, light load cogwheels and hydraulic oils. 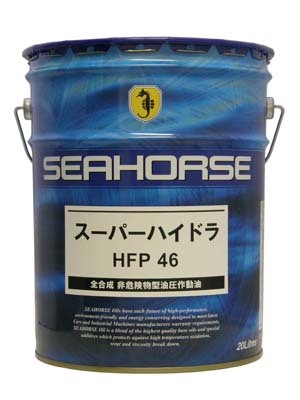 A lubricant for general machinery. 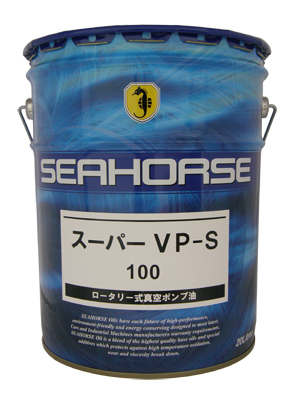 High-pressure insulation oil for oil-immersed transformers, breakers and others. 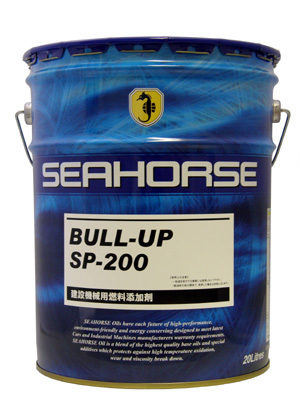 Can be used as fuel for construction machinery by adding BULL-UP SP-200 to 0.5% amount to kerosene. 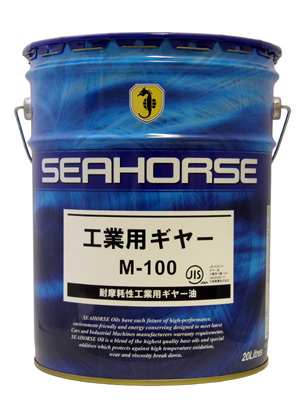 It is prohibited by the law in Japan to use this product in vehicles which run on the general road.